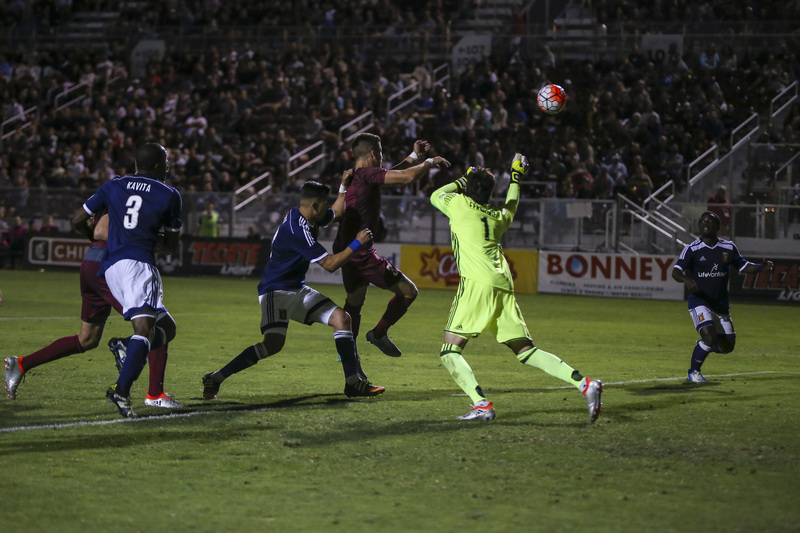 Sacramento Republic FC will face Liga MX’s Atlas FC in the first international friendly match of 2015. 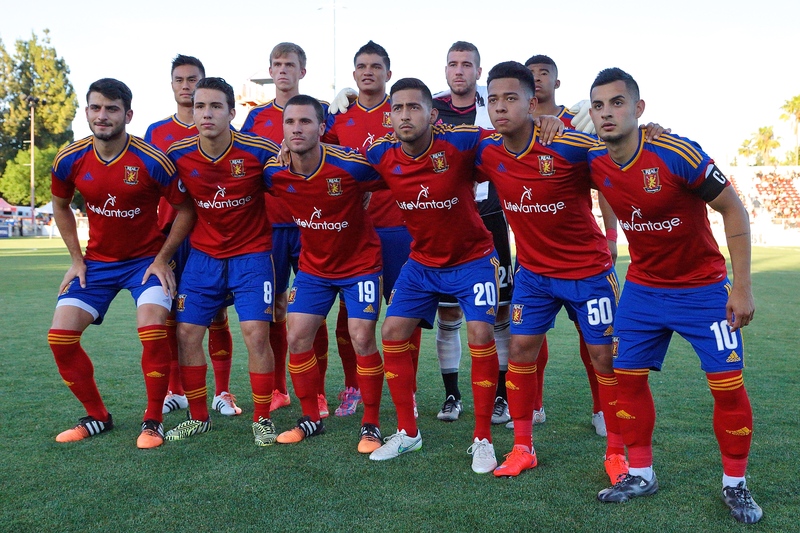 Kickoff is 8:00 p.m. PDT at Bonney Field. 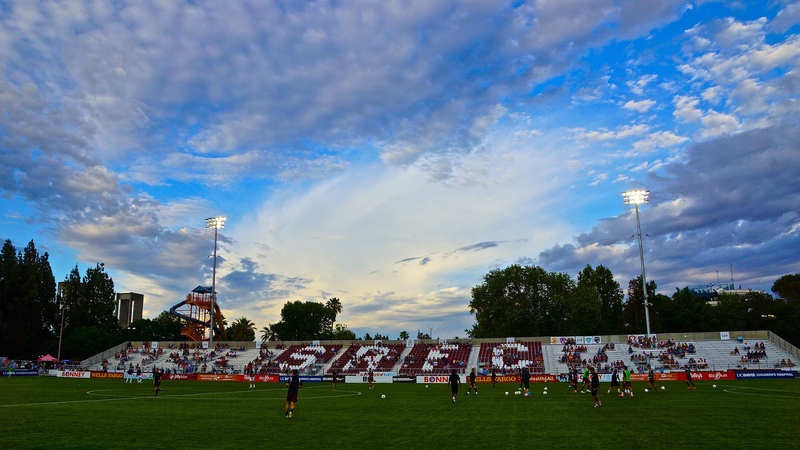 Gates open at 6:30 p.m. 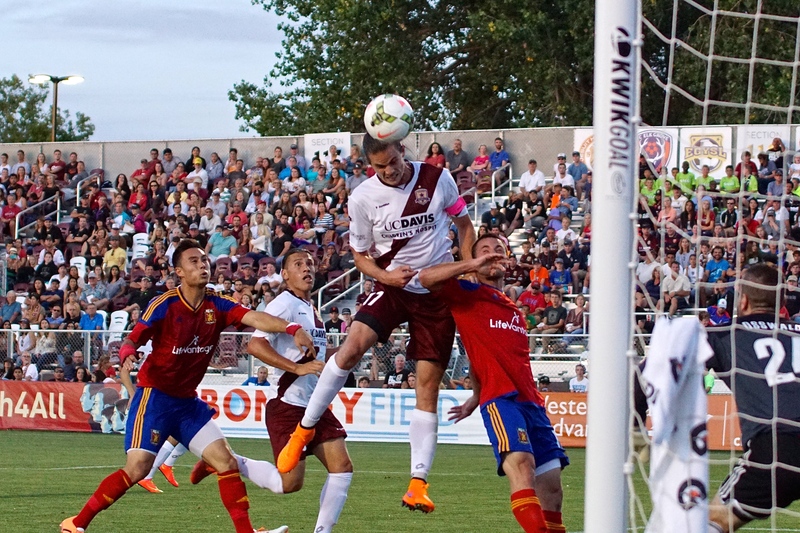 This is the first of three international friendlies for Republic FC this season. 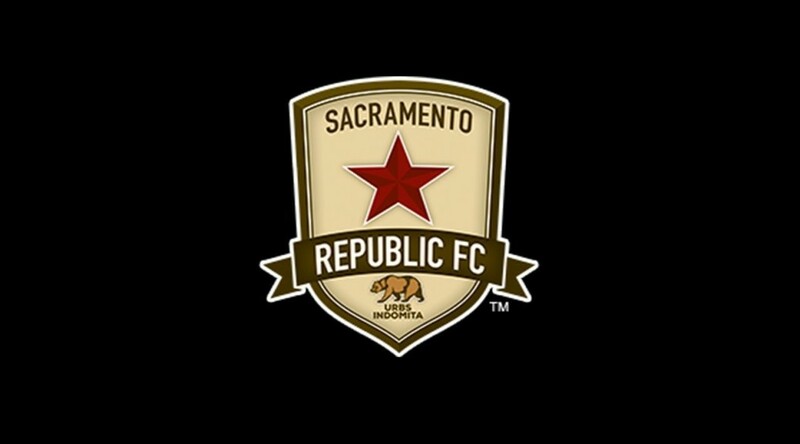 Republic FC will also play English Premier League clubs Sunderland AFC (July 14) and Newcastle United (July 18) at Bonney Field. 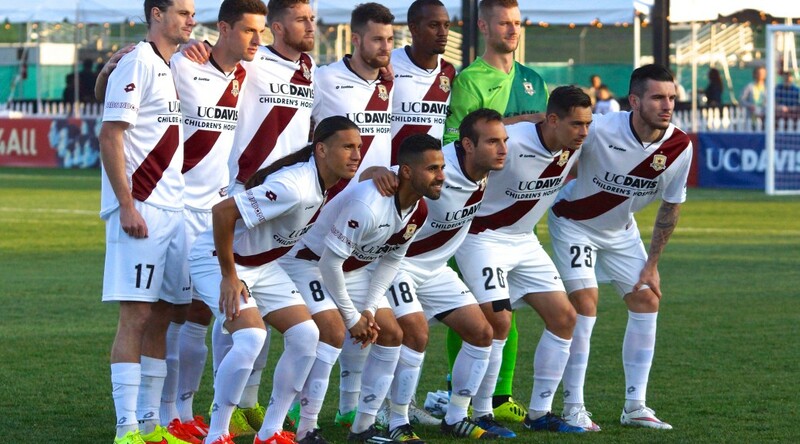 Atlas FC return to Boney Field for the second time in as many years. 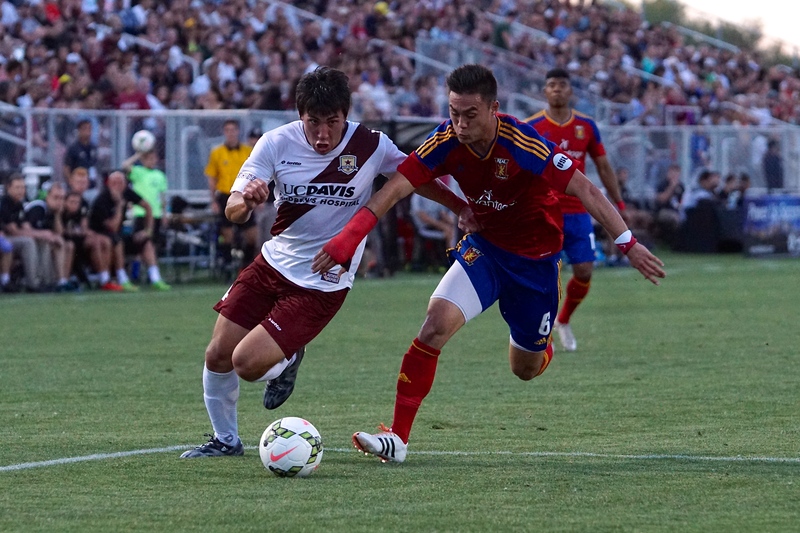 Republic FC and Atlas FC played in a friendly on July 6, 2014. 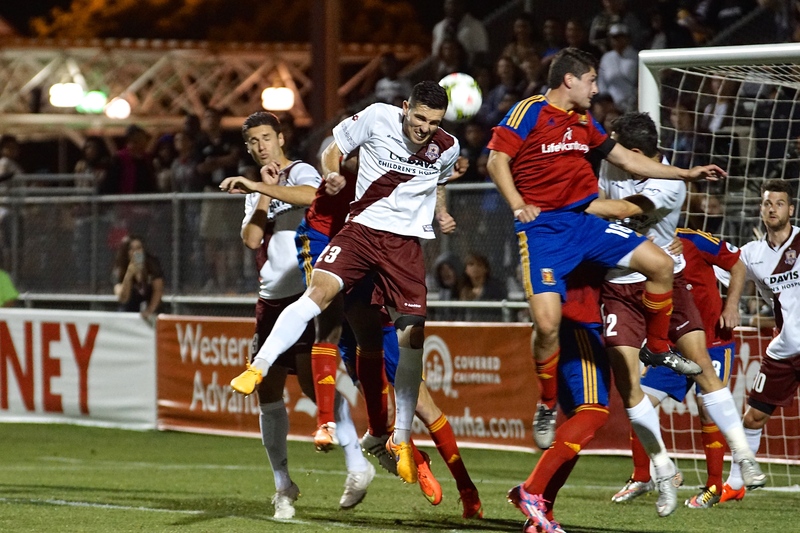 Atlas FC came away with a 2-1 victory after goals in the 80th and 84th minute. 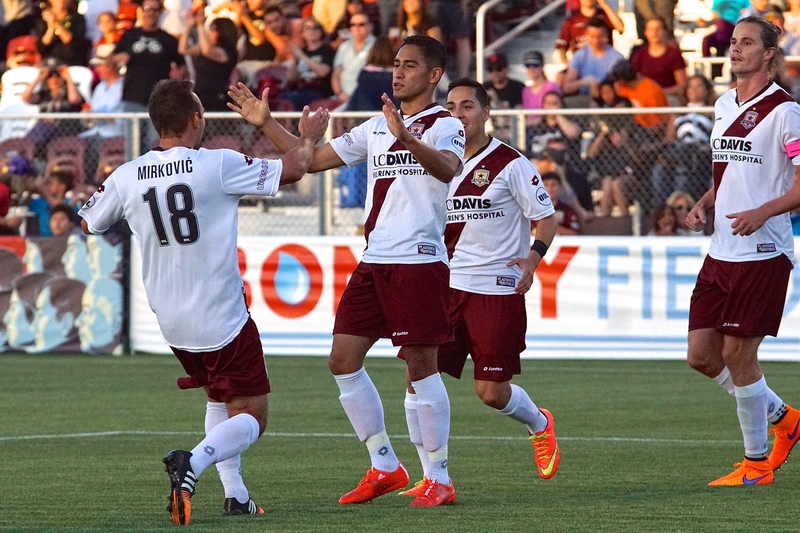 Republic FC midfielder Max Alvarez scored the first and only goal of the match for Republic FC in the 40th minute. 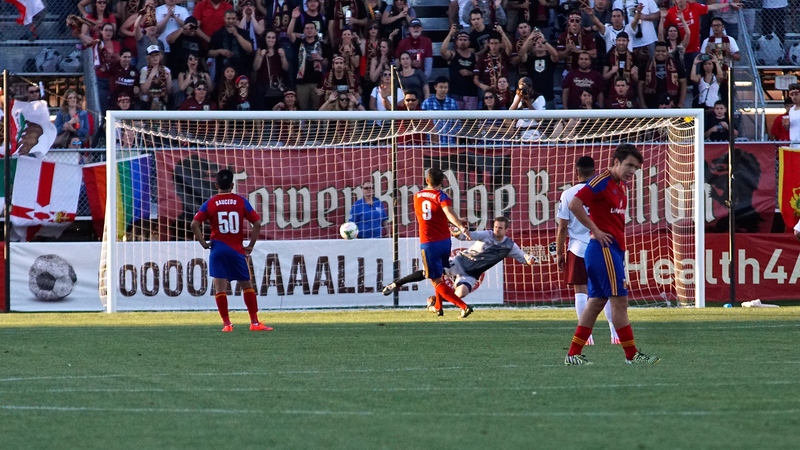 Republic FC enter the match on a five-match USL undefeated streak after drawing 1-1 with Real Monarchs SLC on July 1. 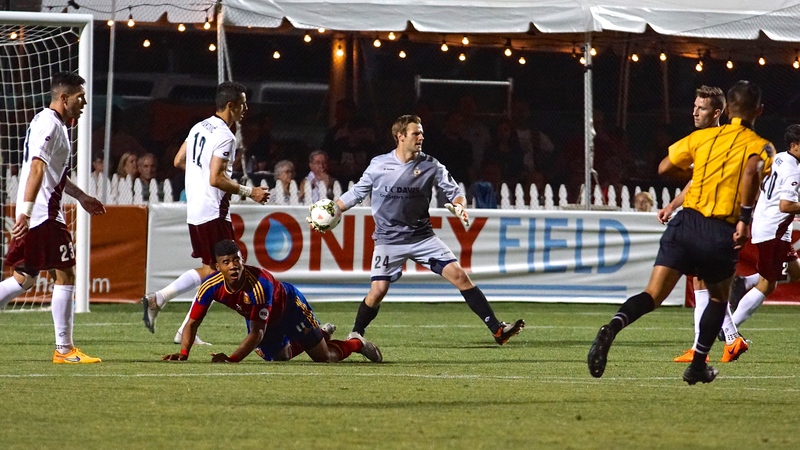 The draw was the second straight for Republic FC, who also tied the Austin Aztex 0-0 on June 27 in Austin, Texas. 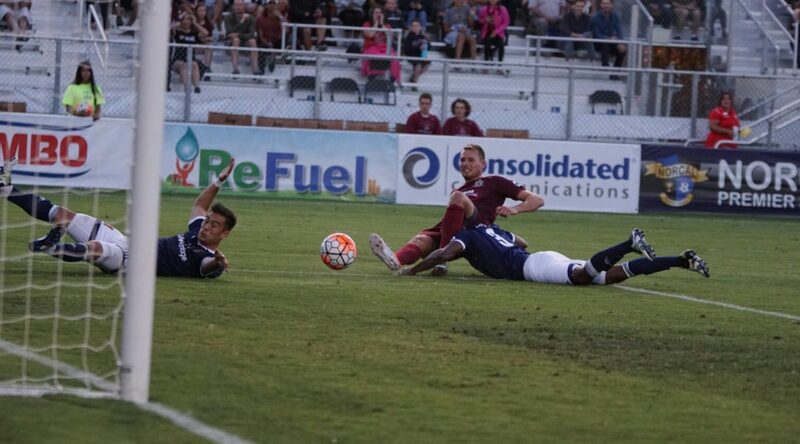 Republic FC finished their recent three-match road trip with an undefeated 1-0-2 record, earning 5 points on the week-long road trip. 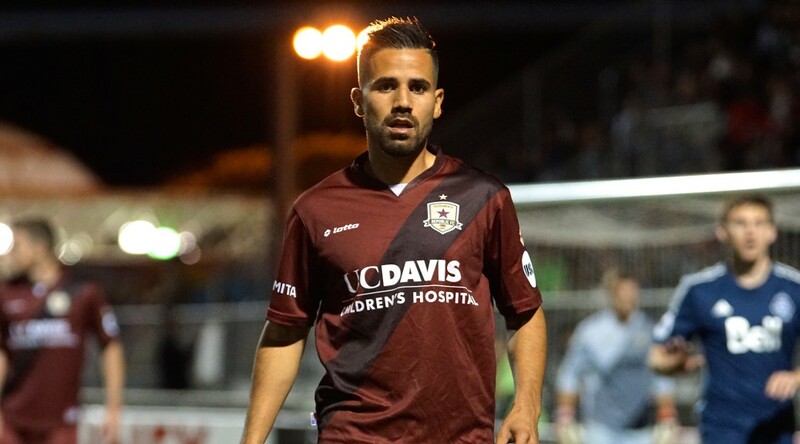 Midfielder Rodrigo Lopez has ties with Atlas FC growing up in Guadalajara, Mexico. Lopez’s family are big Atlas FC fans. 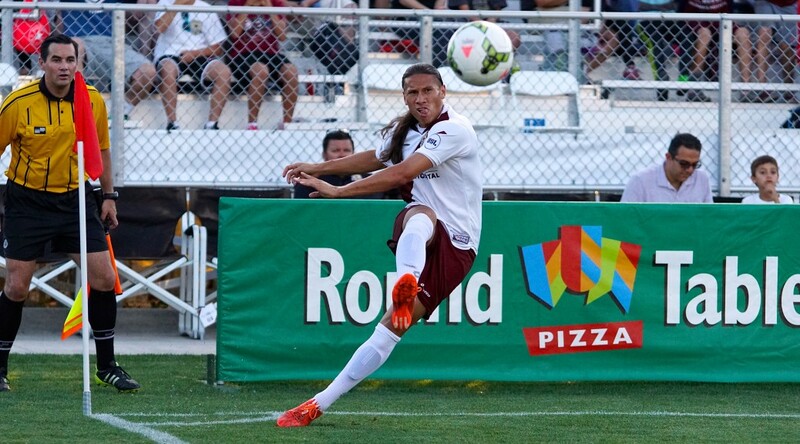 Lopez later joined cross-town rival Chivas’ Academy at 16 years old. 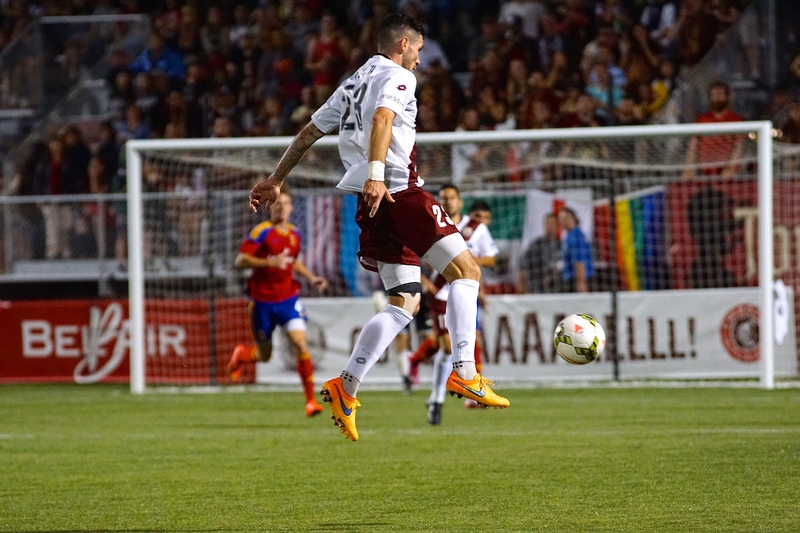 The match will be the second friendly match this month for Atlas FC, who is preparing for their 2015 Liga MX schedule that begins July 25. 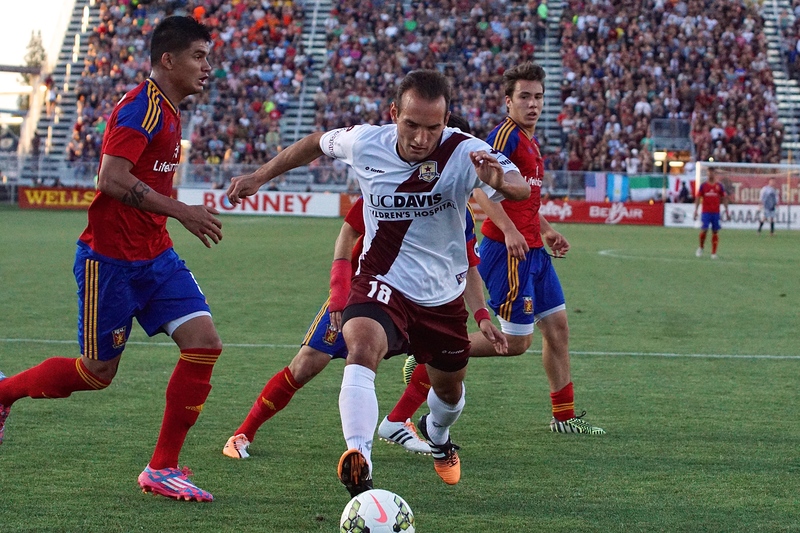 Atlas drew 2-2 against Club León at Avaya Stadium in San Jose, Calif. on July 5. For Atlas FC, the Liga MX offseason has been a busy one, with a flurry of player transfers and deals made during the Liga MX draft in June. 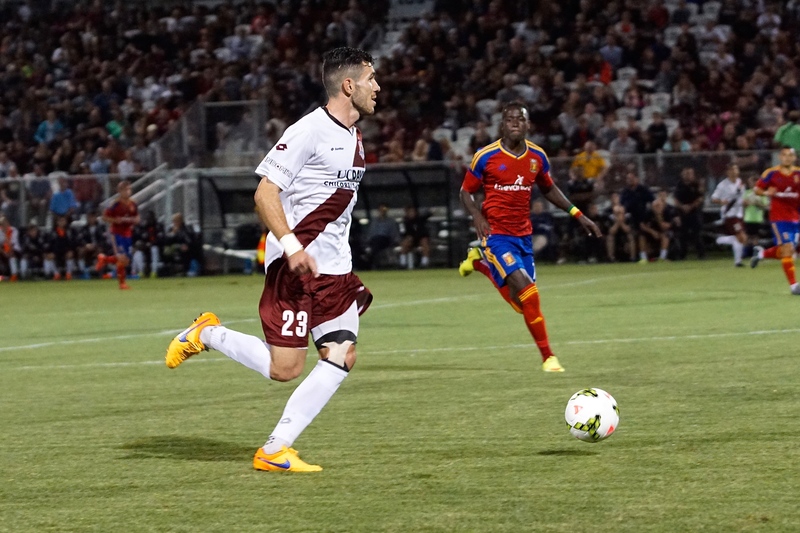 During the draft, Atlas FC acquired American Greg Garza on loan from Club Tijuana. 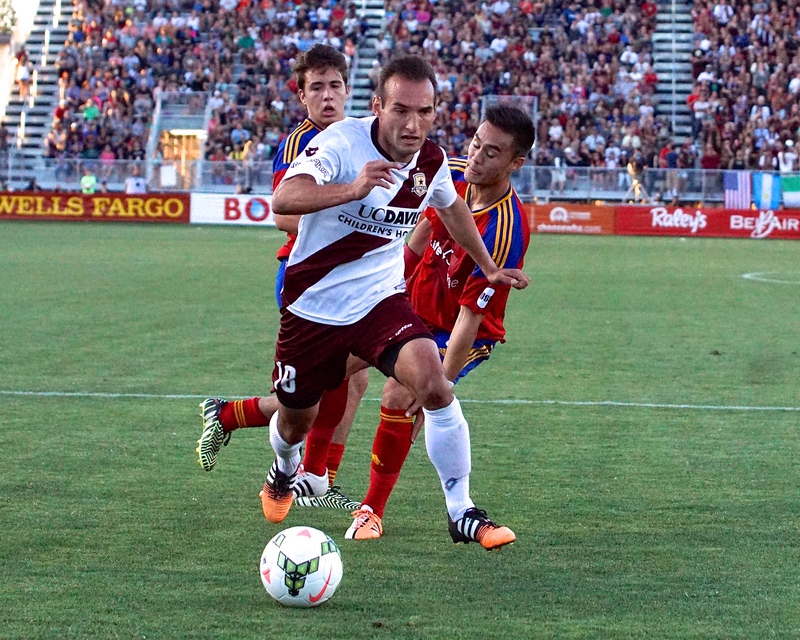 A left back, Garza made his first international cap for the United States Men’s National Team in September. Atlas FC also signed recently signed midfielder Gonzalo Bergessio, who spent the previous season with Italian Serie A side UC Sampdoria. Atlas FC is best known for its youth academy, which has produced some of the best players in Mexico. Three of the most capped Mexican international players, midfielders Pável Pardo, Andrés Guardado and Rafael Márquez came through the Atlas FC Academy. 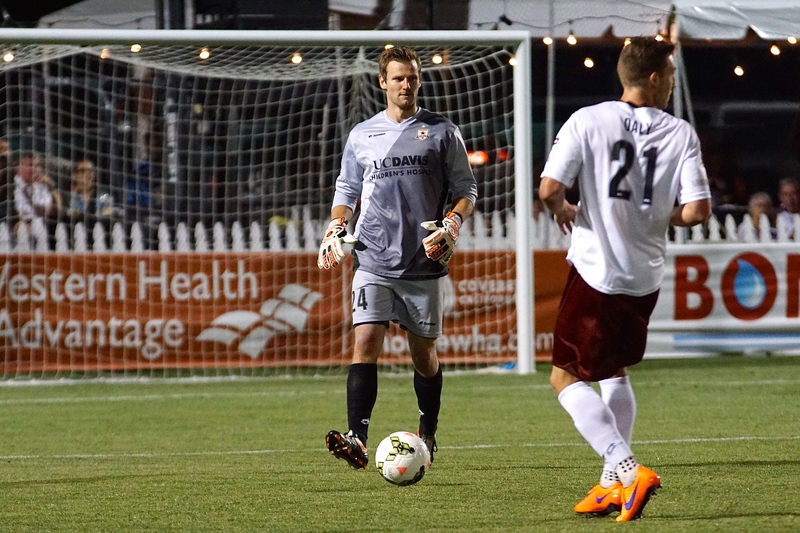 Márquez and goalkeeper José Corona, another Atlas FC Academy player, represented Mexico in the 2014 FIFA World Cup. 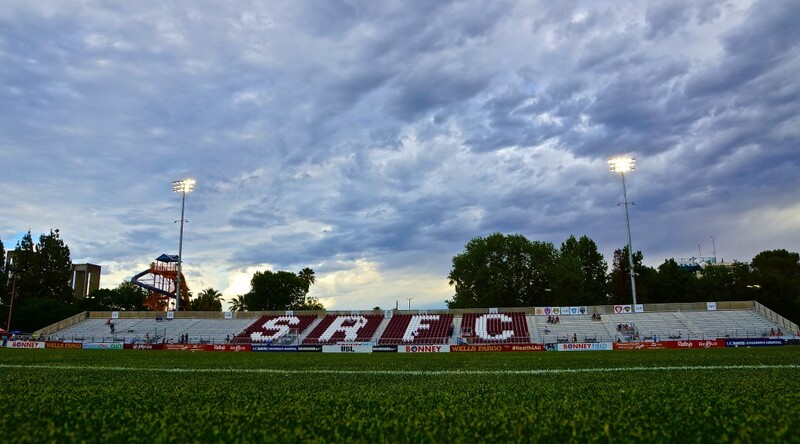 The match will be broadcast live on KHTK Sports 1140 AM and streamed live on SacRepublicFC.com/matchday. 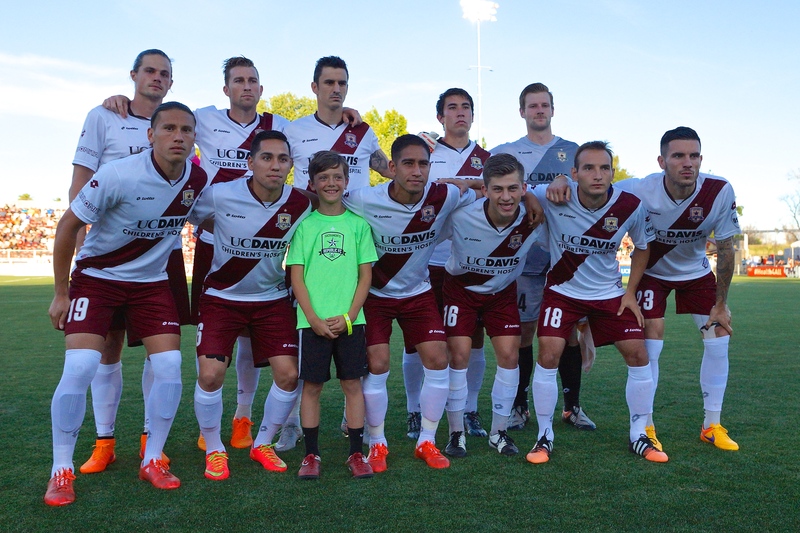 Updates of the match will be provided via Twitter @SacRepublicFC or using #SACvAFC.